Performance culture is a huge part of what keeps London ticking. 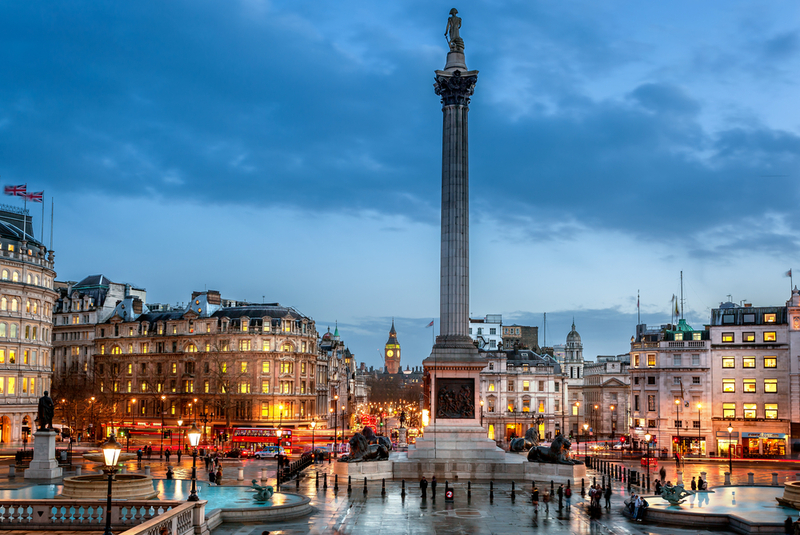 Whether it’s a lone singer-songwriter in the corner of a dimly lit bar, a comedian in an iconic club, a rock star strutting the stage at Wembley, or indeed a street performer that’s on your mind, London can provide. Let’s focus on the final category named there, shall we? Simply put, street performance is part and parcel of the London experience. Rain or shine, and whether you’re staying at the Paddington Park Hotel or one of our other destinations, you’re never too far away from some of the world’s best street talent. Since we’ve already mentioned it, we may as well start here! Covent Garden offers two spots to catch high tier street performance: The Piazza and James Street. Both have been in action for centuries, making this area of central London unique, must-see, and always interesting. Live singers and musicians serenade passers-by with everything from chart hits to 17th century opera, all while some of the world’s premier acrobats, magicians and living statues work the area outside. The banks of the Thames draw millions of visitors each year due to being home to some of London’s main sights. Big Ben, the Houses of Parliament, the Tower of London, all those bridges: they’re all best seen from this majestic river! Perhaps that’s why the Southbank (the name given to the area running south of the river between Blackfriars Bridge and Lambeth Bridge) is so popular with street performers. A short dash down on the Tube to Waterloo from the Paddington Park Hotel and you’re seconds away from the action. Easily the most famous of all of London’s street performance-centres, Trafalgar Square, more specifically its north terrace, is awash with talent. It’s quite easy to spend hours mingling among the crowds, taking in everything from beatboxers to dancers to sculptors. And we’re talking world class here. The perfect accompaniment to any day spent at the National Gallery, it’s also very commutable. The square is situated in the heart of central, which makes it a feasible option whether you’re in Brixton or in one of the many wonderful hotels near Paddington station London offers. Last but certainly not least: the London Underground! Love it or loathe it, there’s no question the Tube has become far more bearable in the decade that’s passed since Transport for London introduced their busking scheme. The entire network is awash with brilliant performers, mostly musicians, all of whom are fully capable of brightening any commute. You can usually catch the cream of the crop during peak hours, but there’s always a performance to enjoy no matter the time of day. Share the post "The Best Places in London to see Street Performers"
This entry was posted in London Street and tagged hotels near Paddington station London, Paddington Park Hotel, Street Performers. Bookmark the permalink.